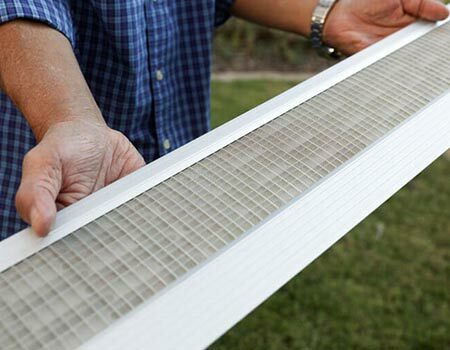 Protect your home for a lifetime with exclusive Gutterglove® breakthrough patent offering maximum performance. 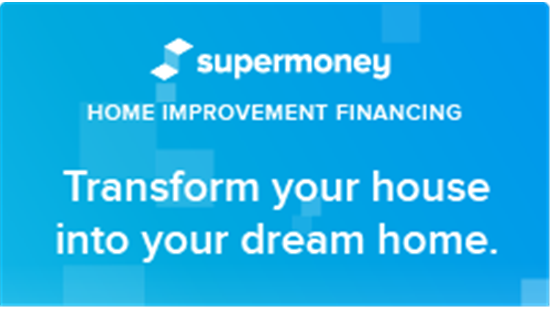 Interested in financing options? Get pre-approved loan offers in minutes! There are some things in life that we don’t have any control over—the weather is one of them. 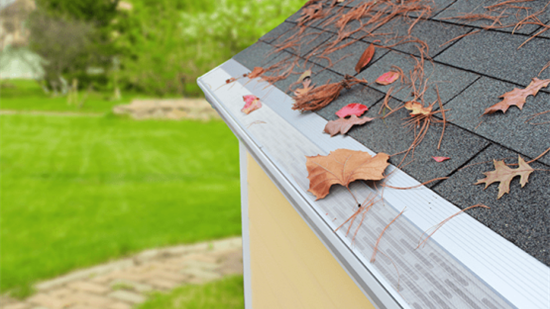 While Atlanta homeowners can’t stop the next storm from blowing in, they can protect their properties with the innovative solutions from GutterGlove South. Since 2014, we’ve installed Gutterglove® gutter shield products that are durable, high-performance, and guaranteed for a lifetime. By stopping debris, clogs, pests, and more in their tracks, you get smooth-flowing gutters and a property protected from water damage. Gutterglove® is ranked the highest for overall performance, durability, and value, and we know how to get your system installed right. Our goal is to never leave a home that wouldn’t welcome us back, and we respect your goals, budget, and property throughout the process. Your house isn’t a jobsite—it’s a home, and we treat it that way by keeping our work area clean and accommodating your schedule. Five or 50 years down the road, if you’re unhappy with your gutter guard, we’ll make it right by never charging to fix a problem. From heavy-duty gutter mesh to seamless installation, we offer leaf guard solutions that keep your home functioning at its best. Built with surgical-grade stainless steel and tempered anodized aluminum, Gutterglove® systems can withstand decades of wear and tear. Every gutter screen is installed flush with the roof and features unobtrusive, transparent mesh that blends with any exterior. 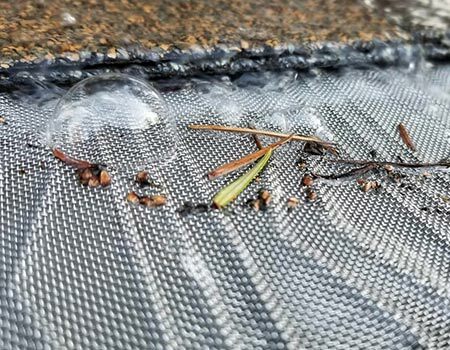 Enjoy the best in gutter protection that redirects up to 150 inches of water per hour, while acting as a leaf filter that blocks debris. 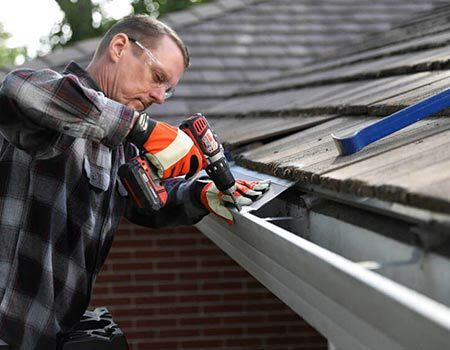 Maintaining a functional gutter system starts with Gutter Glove South! From your initial inspection through final installation of our state-of-the-art gutter guards, our goal is to deliver no-hassle service—with guaranteed results. We’ll send a representative out to your home to examine your rainwater management system. 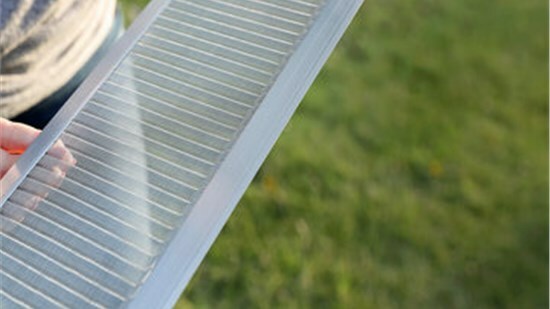 If your gutters are in great shape, you’re on to the next step! If not, we’ve got you covered with expert repairs and replacements. We guarantee fair, honest pricing. After the inspection, we put together a detailed, written cost estimate of everything that it will take to get your gutters fully protected—while filling you in on our financing offers. When you sign off on your project, we get to work fast. Our team arrives on-time and equipped with the materials and tools to get the job done efficiently. In fact, we can complete the work in one to two days! You’ll always be on-top of the status of your project—before, during, and after the installation of your new gutter protection system. Our operations manager is available 24/7, and customer service is our top priority.